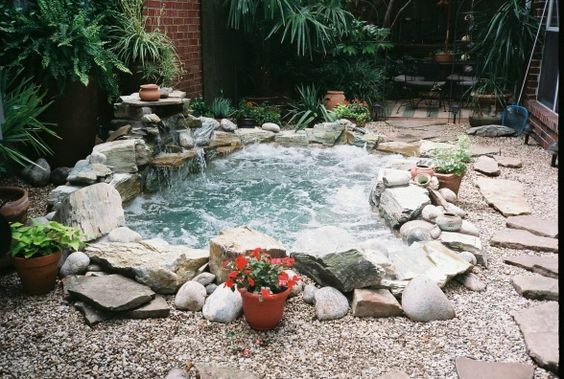 Small inground pools can turn your backyard into something truly amazing and a whole lot of fun to spend time in if you know what you're looking for. If you’re looking at turning your backyard into your own persona hideaway you’ve probably started looking at some of the best possible tools to help you do just that. But what are those tools? 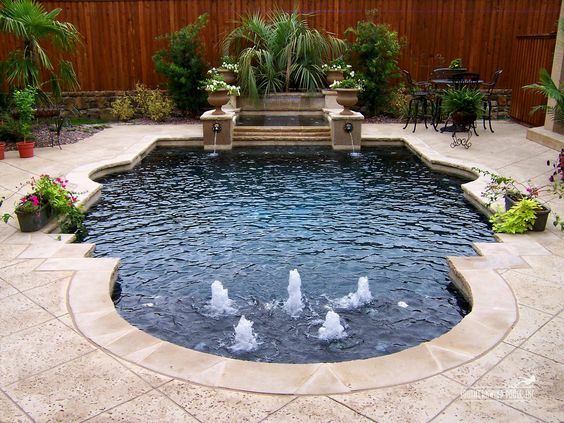 Well, if you’re like most people you’ve probably looked at small inground pools as at least one of your options. The great thing about small pools is that they come with just as many options as their larger counterparts. You can find a small pool that’s just about any shape and of course, small can mean many things. Maybe you want a super small pool that’s really just for sitting in. Maybe you want something you can still swim in. Whatever you’re looking for, the styles available are numerous. You can choose just about anything you want. Of course, it also depends if you’re putting in the pool yourself or hiring someone to do it. If you want to install the pool you need something you can buy in a store. If you’re hiring someone they may be able to customize a pool just for you. 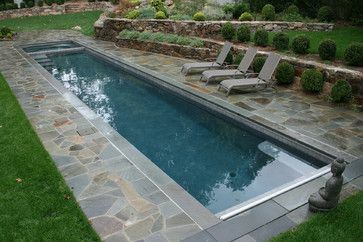 One thing to keep in mind about small pools is how much space you really have. Just because you’re thinking something is small doesn’t mean it’s as small as you need. A small backyard shouldn’t be dwarfed by a swimming pool. You want to keep the pool comparative to the amount of space you actually have. There are quite a few costs associated with an inground pool of any type. That’s because there’s a lot of work involved in the process. If you get a smaller pool it helps cut down at least a little though. That’s because there’s less that needs to be pumped full or reinforced in case of problems. For a large or average sized pool, you’re looking at around $20,000 for an inground pool. For something small, however, you may be able to cut down on that cost. You’re not going to get it for half price (most likely) but you will get it for less money. That’s important if you don’t want to spend a fortune to get what you’re looking for. There are plenty of pools out there to choose from for your backyard. If you have unlimited money you can have something made for you without having to worry. If you need to save a little more you may want to look at something available in store. Of course, there’s plenty more available where that comes from and you only need to look to see it. 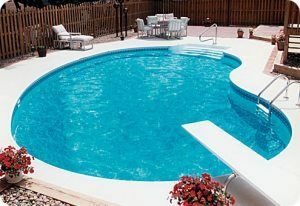 Here, we’ve found some of the best possible small inground pools so you can get a good idea of what’s available. 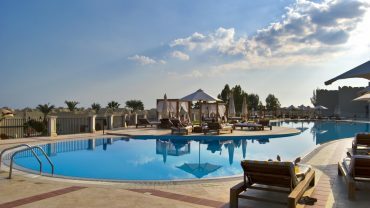 We want to help you find a great quality pool and feel comfortable. We also want to make sure you know what you should be considering for yourself. There’s a whole lot of options and each one can be tweaked a little to fit you. This pool is actually a little large but that’s because it’s long and narrow. It’s great for swimming laps and the stonework on the outside gives it a stylish appearance at the same time. With this kidney bean shaped pool you get just enough space to swim around a little and relax, plus the steps are built right in. No need for anything extra if you don’t want it. This one is sort of a hot tub but it’s surrounded by amazing stones and a waterfall as well. You’ll definitely be feeling like you’re in a jungle if you go with something like this. This one may not exactly be considered ‘inground’ but it’s close enough. 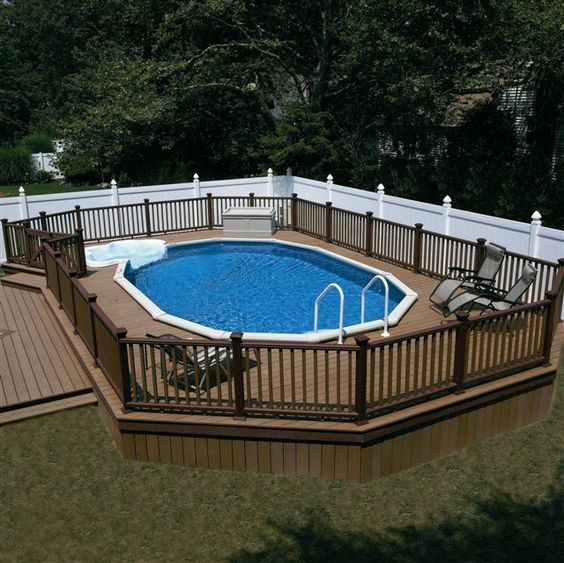 The deck is actually built up so that the pool itself is flush with it to create the same type of style with a safe enclosure to go with it. This small pool has a unique shape but plenty of seating for everyone. The stairs are built right in and all you have to do is sit on the underwater bench and let your troubles melt away. 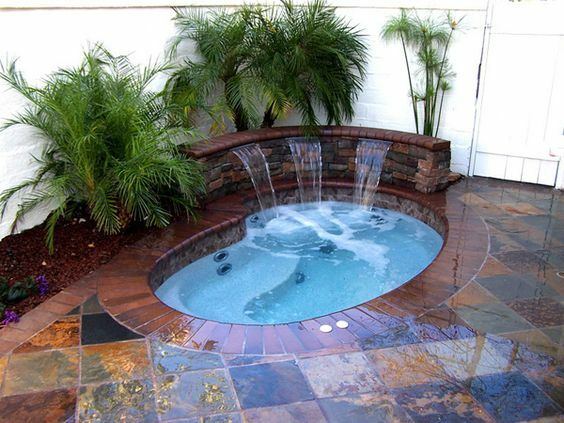 A couple small waterfalls make this little hot tub feel a whole lot more fun. When it comes to small inground pools this is the one that seems to really know how it’s done, having fun at least. 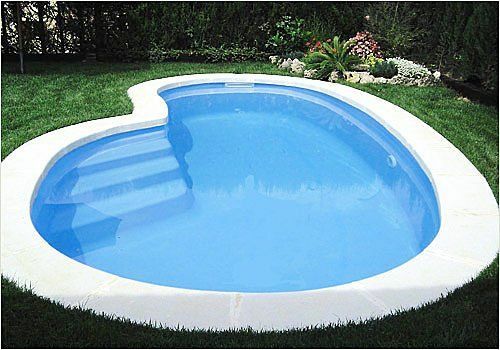 If you want to get a great quality pool, this type of plunge pool is great. It’s only large enough for a couple of people but it’s deep enough that you can relax and it has built in stairs. 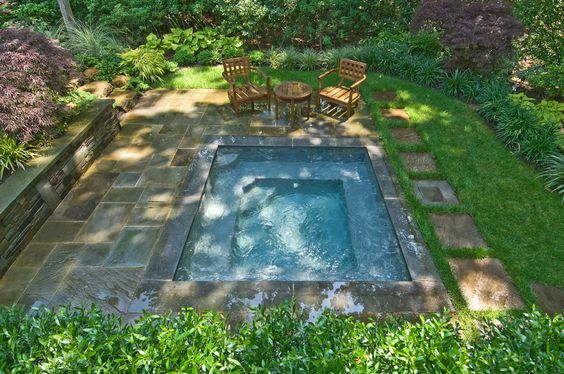 This rectangle pool is small enough to fit in any backyard but large enough to really enjoy. It has benches and built in stairs to make it easier to use and it’s surrounded by greenery. 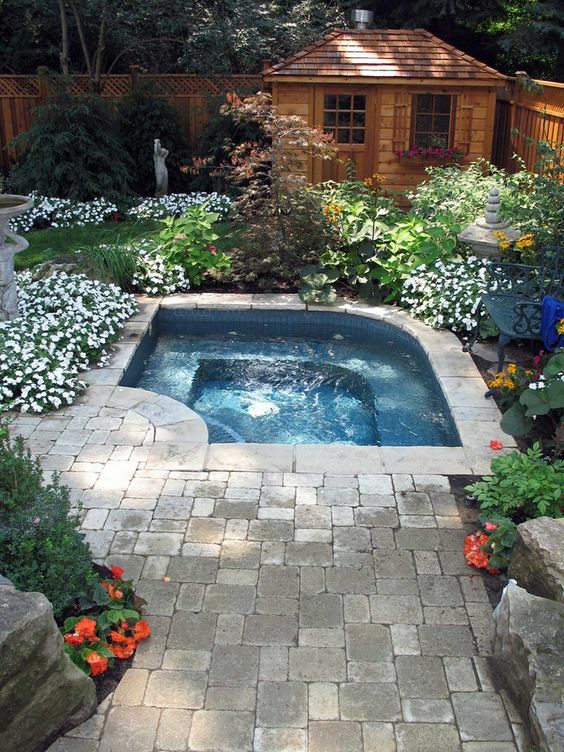 If you want a small pool that’s also elegant then this is where you want to be. It looks like a shrine with the shape, the beautiful water and the plants. Plus it’s got some great tiles and spouts. 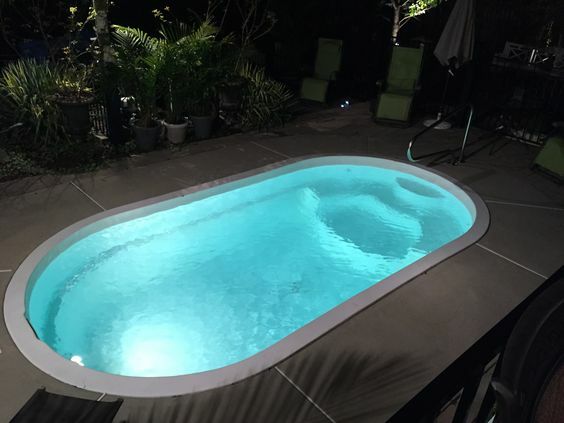 This pool has a bathtub shape to it but it’s going to be a whole lot more fun than just a bath. That’s because it’s large enough to relax with a couple friends and it has a nice surround to go with it. This small pool is still deep enough to let you dive, which can be a whole lot of fun when you’re hanging out with friends. All you need here is a couple people to invite because it may be a small yard, but you’ve got a great experience. This square pool lets everyone have some fun at the same time and even though here it’s in a large yard, it doesn’t have to have one. It also has a few sprinklers to go along with it. 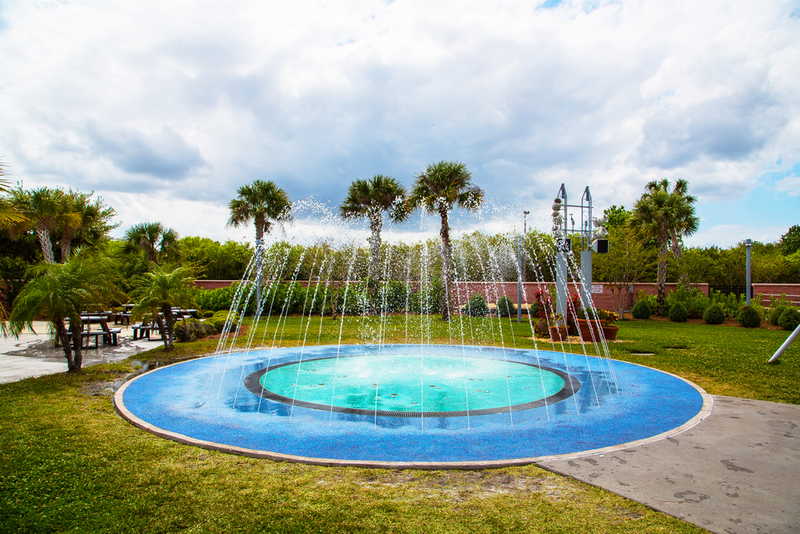 What could be better than a pool with a fountain built right in? This pool is a blast for anyone and it’s going to keep everyone coming back for more.